Since 2006 the UK Treasury has allowed investment gold to be held in a tax-efficient SIPP. If you had purchased £33,000.00 of gold in 2006, you could sell that gold today for around £105,364.61 – that is over a 300% return on investment! 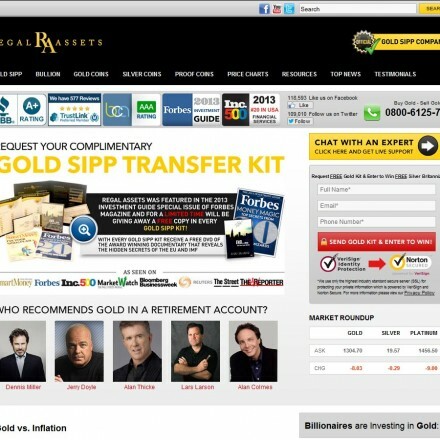 Has your current retirement account performed as well as a Gold SIPP would have? Depending on your circumstances, the government will pay up to 45% of the cost of the gold in the form of income-tax relief, plus there is also no capital gains tax (CGT) to be paid on any gains your gold investing then makes. 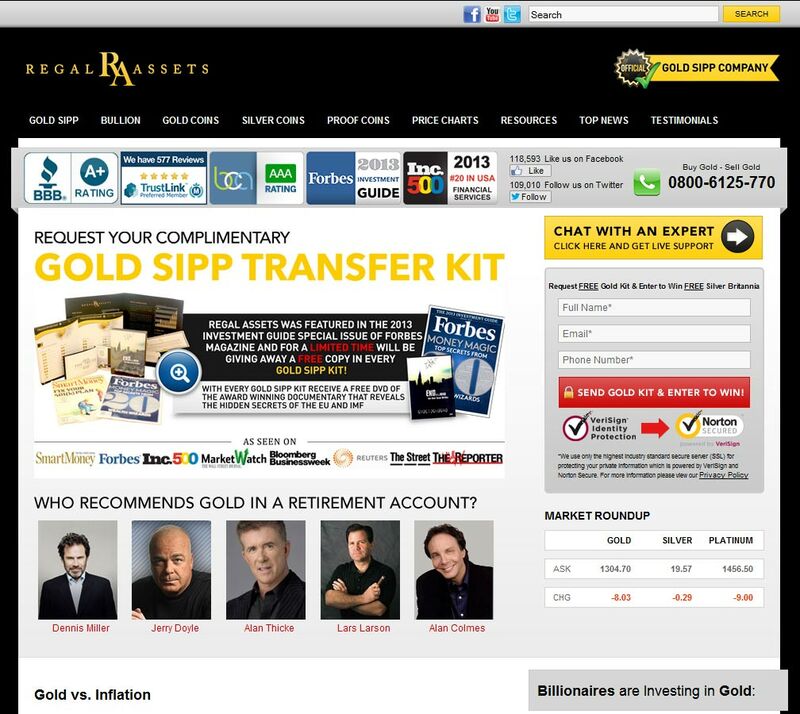 Regal Assets are already one of the best known gold-backed pension plan providers in the US, so it was hardly surprising they’d bring their expertise to the UK’s lucrative SIPP (Self-Invested Personal Pension) market, in the form of Regal Assets Europe Limited. 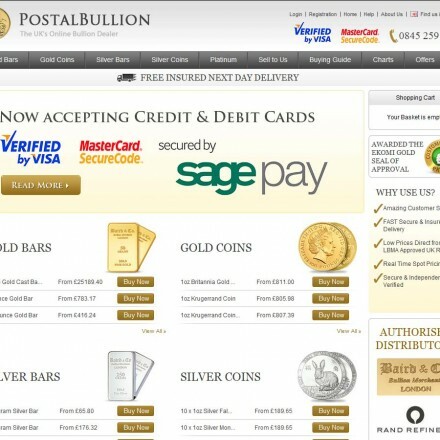 As well as offering Gold SIPPs, Regal sell physical bullion retail and wholesale for investment and have several predefined and custom investment portfolios available for UK investors. 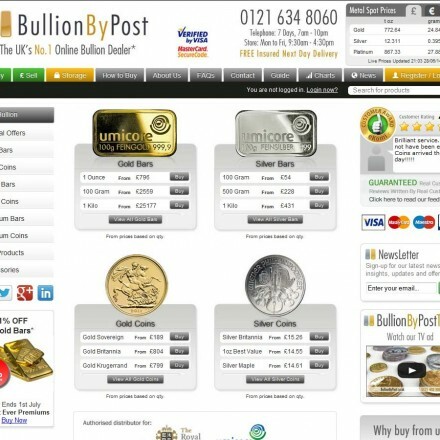 When doing business with Regal Assets UK - please say you saw them in Bullion.Directory. Read or add Regal Assets UK reviews and ratings using the "reviews" tab above. All Regal Assets UK details are believed to be correct at the time of listing. Please report errors here.